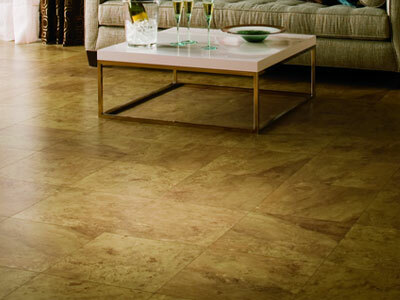 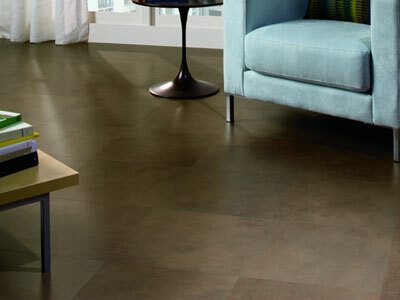 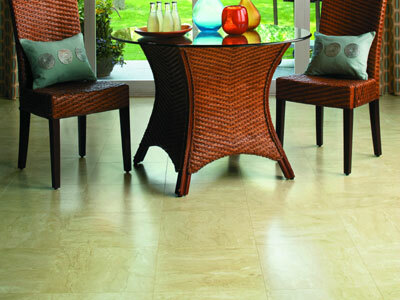 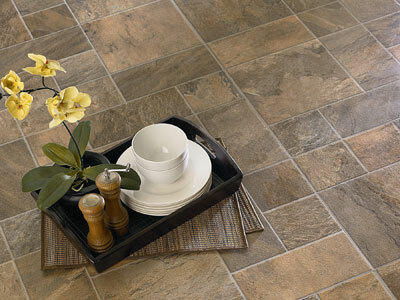 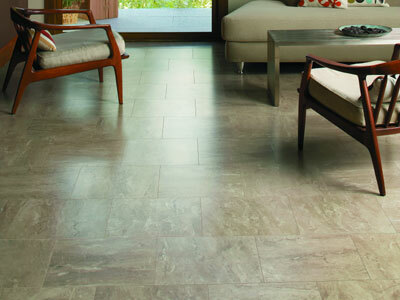 To make a room look larger, try laying the tile pattern on a diagonal. 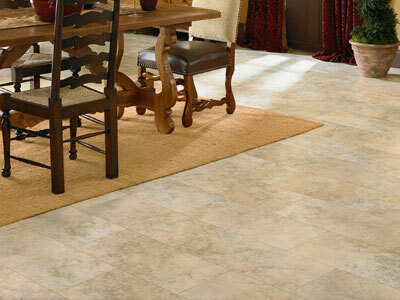 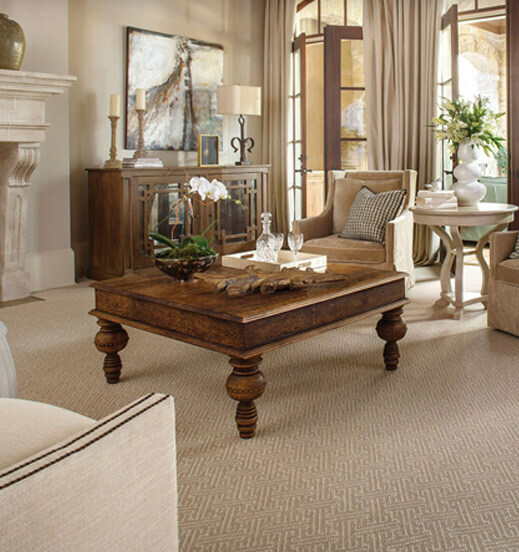 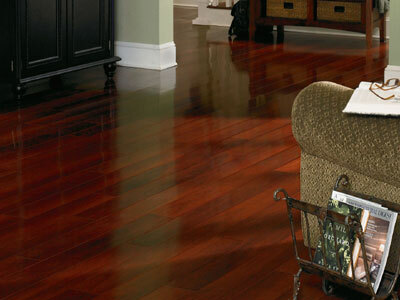 The angled lines draw the eye outward and make the room appear more spacious. 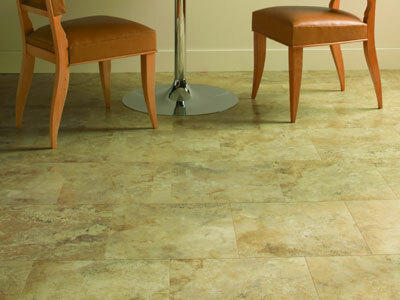 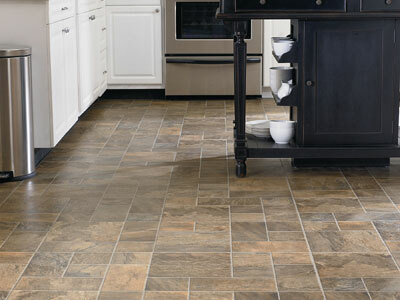 Visible grout lines look more traditional and casual, while a grout free, seamless look, appears modern and contemporary.